Facebook said this week that it has blocked a number of accounts that may be owned by Sputnik, Russia’s state-owned news agency. 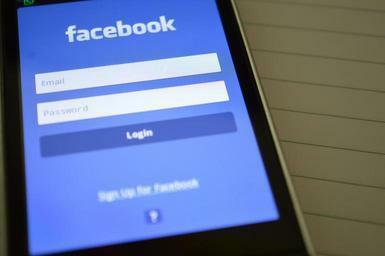 Facebook revealed that it had taken down about 364 pages and accounts operating in Baltic Sea states, Central Asia, the Caucasus, and parts of Europe, which were suspected to be linked to employees of Sputnik. In response, Sputnik criticized the social network’s decision, saying that it was politically motivated and amounted to censorship of seven pages belonging to its news hubs in neighboring countries.